One of the most effective abilities of an LMS relates to your online learning content. Your LMS can help you not only to deliver and manage content, but also to develop it. 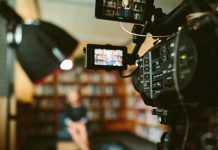 And it typically does not matter what the source of the content is; most LMS vendors provide pathways for their own content, your internally developed content, and externally licensed content, as well. First, content development can be an important part of your learning initiative. Suppose you’ve decided to develop your own eLearning content. 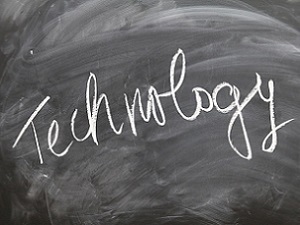 Without a content authoring tool, provided by and LMS, you’ll have to develop courses in HTML or using another content authoring software, and then package the courses into SCORM-compliant formats. Although this may be a preferred way of doing things, an LCMS that provides content authoring can cut this process down in time and cost. With a content authoring tool, your edited content becomes course-ready as it’s being created in the system. In this way, it also becomes ready to deliver upon completion. In some organizations, both Instructional Designers and Subject Matter Experts have access to content authoring. 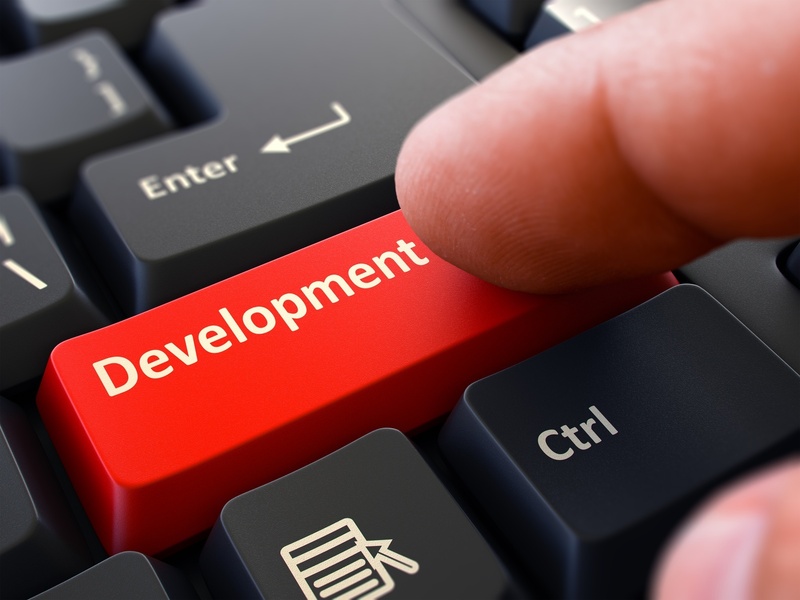 However you do it, content development via and LCMS allows you to provide rapid deployment for just-in-time initiatives, plus the ability to customize and brand the content to your organization and its various audiences. Delivery of online content is also a big part of an LMS, and thus a major underpinning of your learning initiatives. First, any externally licensed courseware you have can typically be set up and delivered through your LMS. Without the LMS, participants may access the vendor’s website directly. With the LMS, they are staying “inside” your organization and being funneled almost seamlessly to the external content. 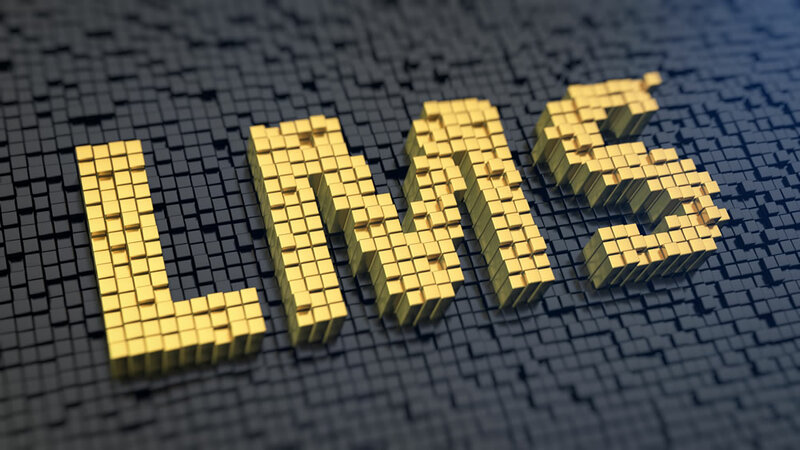 Some LMS vendors may also provide a content library of their own. Generally, content is generic but covers many areas, such as customer service, management, communications, and leadership. You can have appropriate audiences access this content, as well. Plus, any content you have developed internally, whether it is LMS-authored or built outside of the LMS, can be delivered to your audiences via their login. In this way, any associate who has access to the LMS can log in, take courses, bookmark, return, and sign up for other courses. The delivery arm of an LMS is truly indispensable. Content management is also a major plus with a Learning Management System. Your LMS allows you to decide who gets access to what courses. Then, you can create notifications and reminders to take the courses. For example, certain groups may need certain regulatory training that has to be completed on a deadline. You can have the LMS send notifications at various points throughout the timeline, without bothering associates who do not need that particular course or program. The LMS vendor’s library is also part of content management. You can “open up” selected courses to selected groups, based o their career paths or current positions. 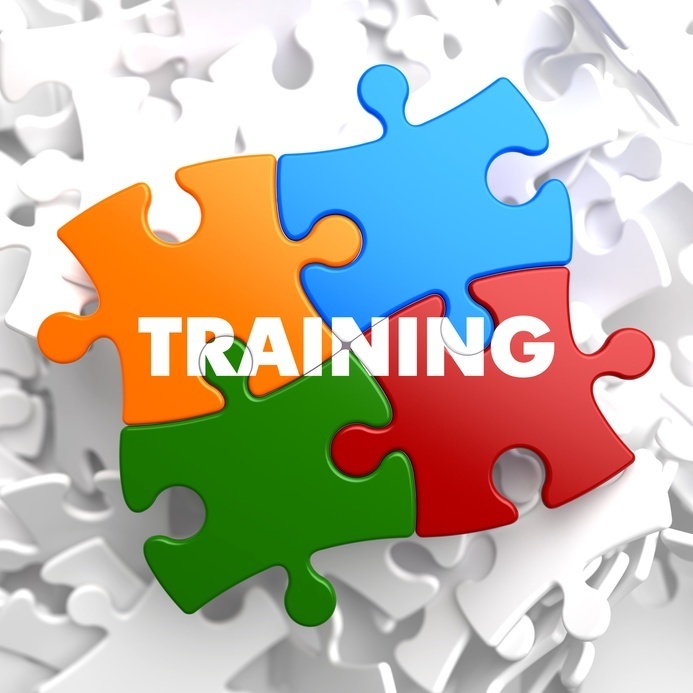 Many of these vendor-provided courses can be used as additional training, corrective training, or even professional development. Content management also includes control over content, even externally licensed content. For example, suppose you’ve decided to develop your own course in place of an externally licensed one. When you’ve got the internally developed course ready to go, you can “turn off” access to the external course. This way, everyone is going to the right course. In terms of internally developed courseware, you can easily take these courses down, edit or change them, and put them back up fairly seamlessly. This also gives you a great ability to update content to keep it fresh, relevant, and appropriate to its audiences. But if it isn’t you can also repurpose content efficiently. 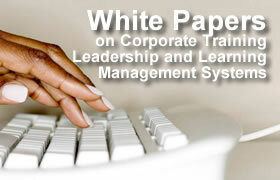 Content development, delivery, and management are a large part of the training organization’s responsibilities. An LMS or LCMS can make these aspects efficient, cost effective, and quick when necessary, so an LMS provides a solid foundation for the content management portion of your learning initiative. Copyright Bryant Nielson. All Rights Reserved.